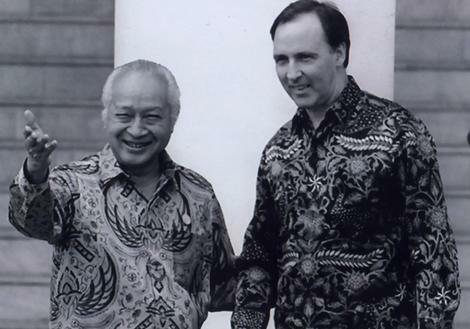 In Jakarta’s presidential palace in December 1995, Australia’s Prime Minister Paul Keating stood with Indonesia’s President Suharto as their two foreign ministers signed a security treaty. Keating was ebullient. Here was Australia as a regional insider, able to strike a unique bilateral deal with the delphic Javanese leader at the centre of Southeast Asia. The Agreement on Maintaining Security secretly negotiated with Suharto was a singular achievement that became a failed leap of faith. The mix of bravado and aspiration in the treaty’s creation made it a deal between two extraordinarily different people—Suharto and Keating—more than an agreement between two extraordinarily different peoples. The announcement of the treaty a few days before the signing ceremony shocked the rest of Southeast Asia as much as it surprised Canberra—and it blindsided the military elite around Suharto. The treaty was an uncharacteristic moment for proudly non-aligned Indonesia, marking a moment of sublime acceptance for Keating. And three months later, when Labor was swept from power by Australia’s voters, it became his final grand international gesture. Keating left politics expressing confidence that the security agreement would endure as a monument to Australia’s rightful place in Asia. Beazley reflects that Keating had ‘enormous admiration for the old man’. Indeed, says Beazley, Keating ‘loved Suharto, and Suharto loved him. 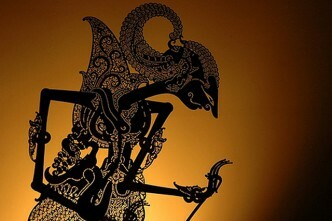 Suharto regarded him as a son and was enormously protective of him’. Beazley was speaking ahead of the release by the National Archives of the 1994 and 1995 cabinet records of the Keating Labor government. • complement the progress that has been made in other areas of the relationship. It will have, therefore, an important and positive effect on the attitudes of the public in each country towards the other. Through the agreement Indonesia is making a clear statement that it is not a threat to Australia and is committing itself to cooperating with us. Whether or not the succession to President Suharto goes smoothly and what direction Indonesia’s policies will take are difficult to predict. While this agreement will not in itself obviate problems for us, it could well help us deal with that period. This agreement is an important long-term structure which will consolidate Australia’s place in the region, reinforce the stability of our region, and help reduce the uncertainties in our future. 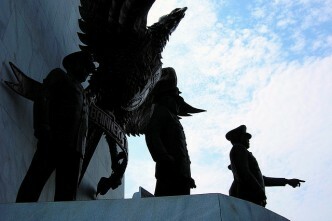 Suharto fell in 1998, after 31 years in power, consumed by Asia’s financial crisis. By September 1999 the treaty was gone, abrogated by Indonesia’s military as Australian soldiers entered East Timor at the head of a multinational force to stop the slaughter that followed Timor’s vote for independence. Ultimately, the logic of the security deal reasserted itself. In November 2006, Australia and Indonesia signed the Lombok treaty—an Agreement on the Framework for Security Cooperation—a broader and more detailed version of what Suharto and Keating attempted. It was among the last big foreign policy wins of John Howard’s government—a rare bit of Howard–Keating symmetry. But there’s one crucial difference: the Lombok treaty is an agreement between two democracies, not just between two leaders. 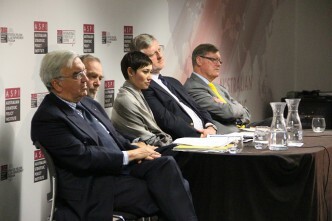 Graeme Dobell is the ASPI journalism fellow. 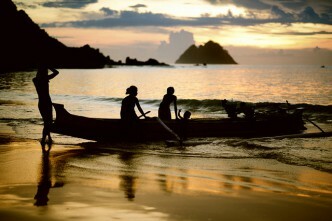 Image courtesy of the Indonesia Australia Report.